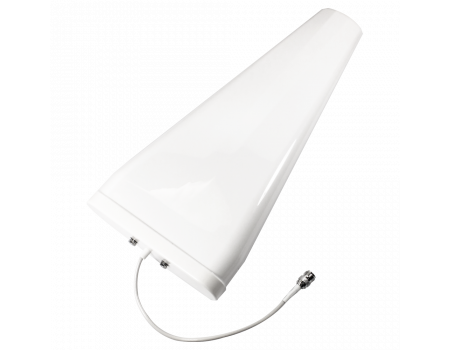 The SureCall SC-230W Large Wide Band High Gain Yagi Directional Antenna is designed for use with cell phone signal booster systems on the outside of a building. 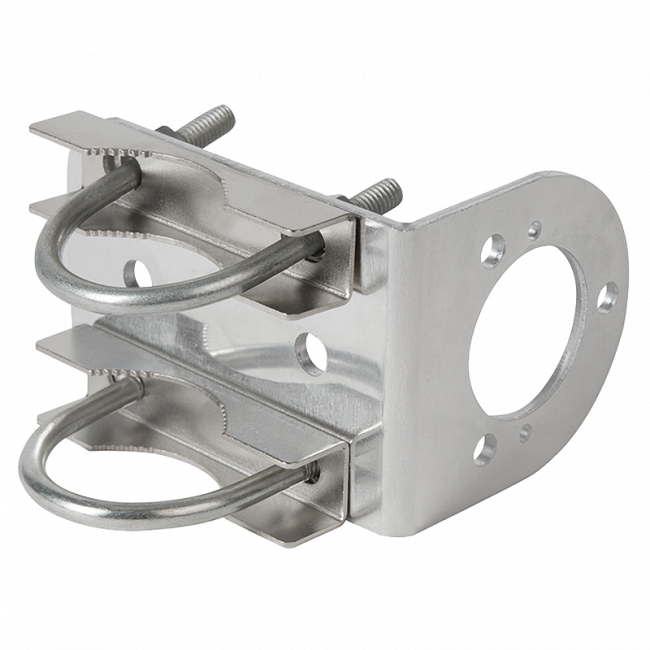 It features 10 to 11 dB of gain (depending on the frequency), is 50 ohm, and has an N-Female connector. 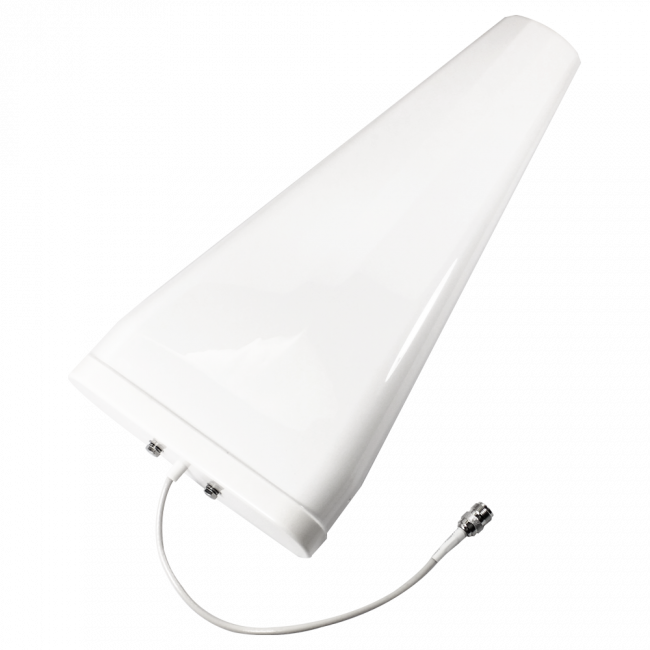 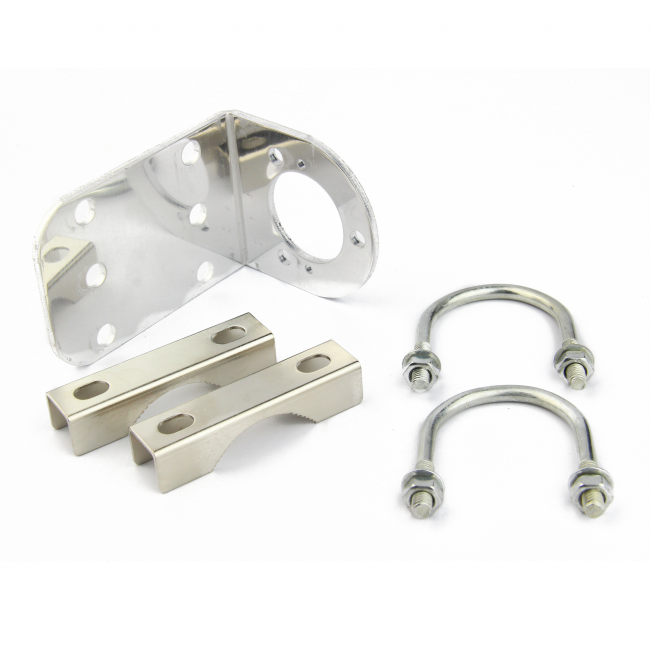 The antenna includes hardware for mounting to a pole of up to 2 inches in diameter.